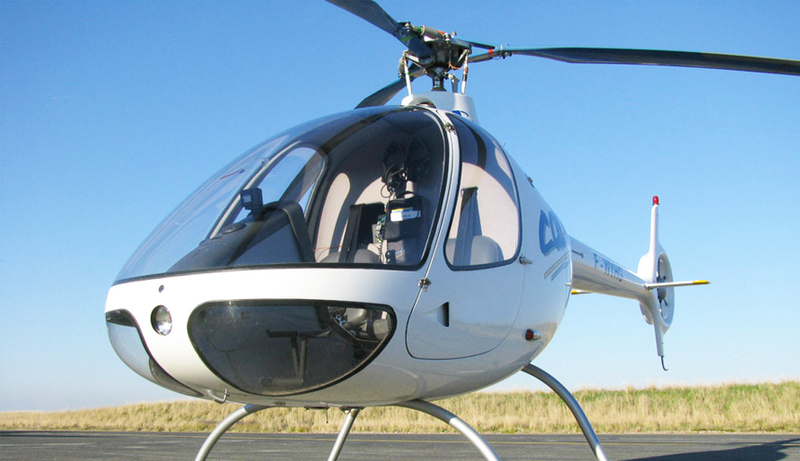 The Cabri G2 brings the two-seat piston engine helicopter into the 21st century. Innovative features such as a composite fuselage, fully articulated main rotor system, infinite life composite blades, Fenestron tail rotor, and state of the art avionics make this revolutionary machine the safest and most enjoyable helicopter in its class to own and fly. 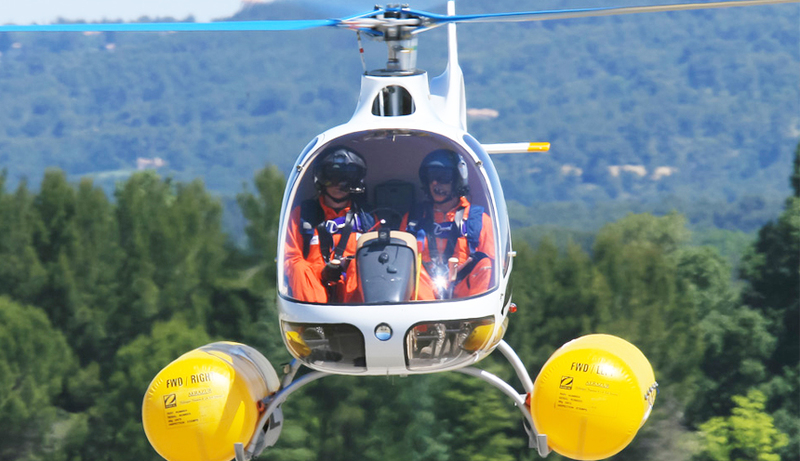 During his time at Eurocopter working on the EC120 program in the 1990’s, Bruno Guimbal developed a working demonstrator of a two-seat piston helicopter. This machine incorporated technologies and safety features that were common place on modern turbine helicopters, but were at the time out of the reach of piston engine helicopter owners and operators. 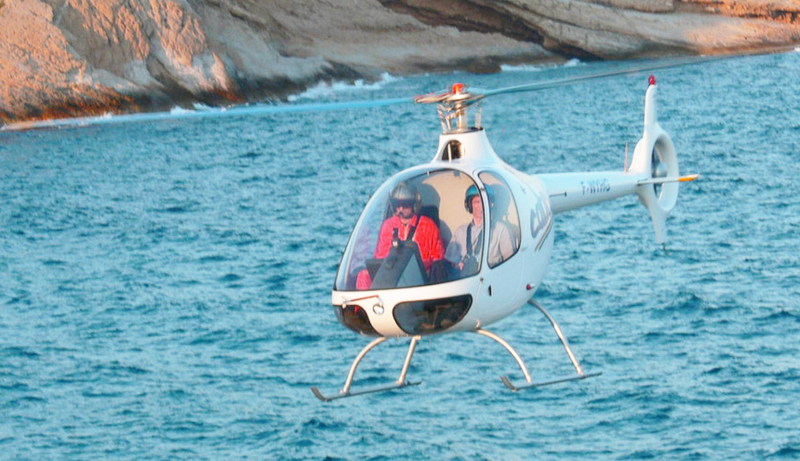 The Cabri G2 is the only piston helicopter designed from scratch with the safety of its occupants as top priority. It delivers a level of safety that was, until now, reserved for the military and a few expensive turbine helicopters. 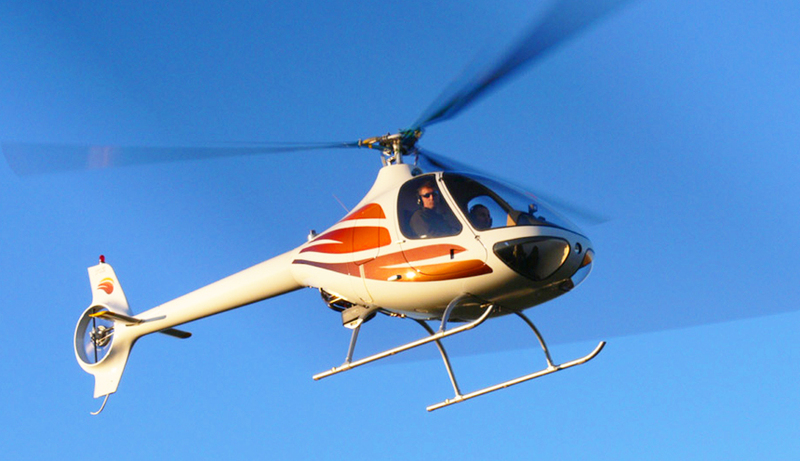 In fact it is the only piston engine helicopter to be certified under EASA CS-27 and FAA Far 27 rules. 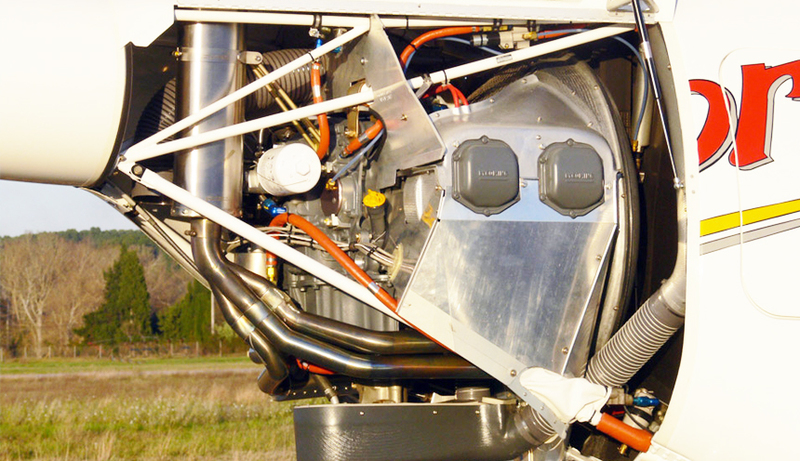 Now available through Pacific Aircraft Sales, New Zealand’s exclusive distributor.